Samsung Galaxy A Unpacked event is happening next month. What could this be? Samsung is having another Unpacked event and this is for its mid-range Galaxy A series. 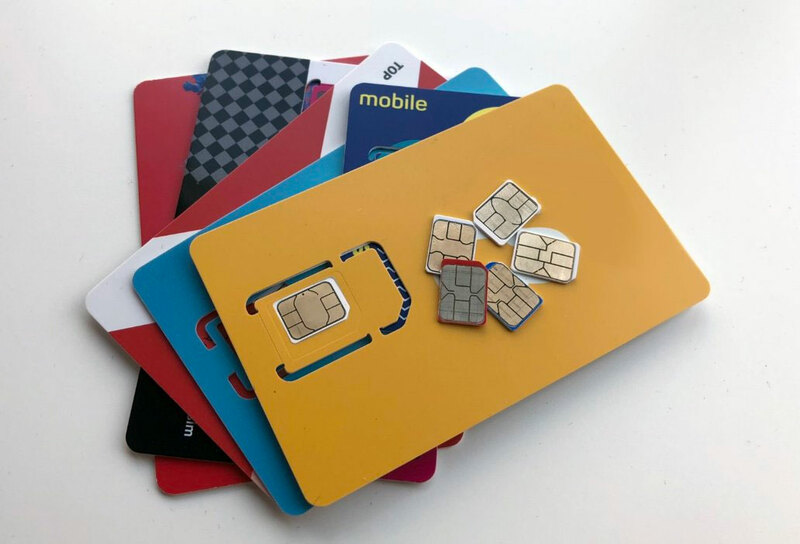 After revealing the Galaxy A30 and A50 in Malaysia this week, it appears that Samsung is expanding its product lineup with more affordable options and there’s a possibility of a more premium offering. 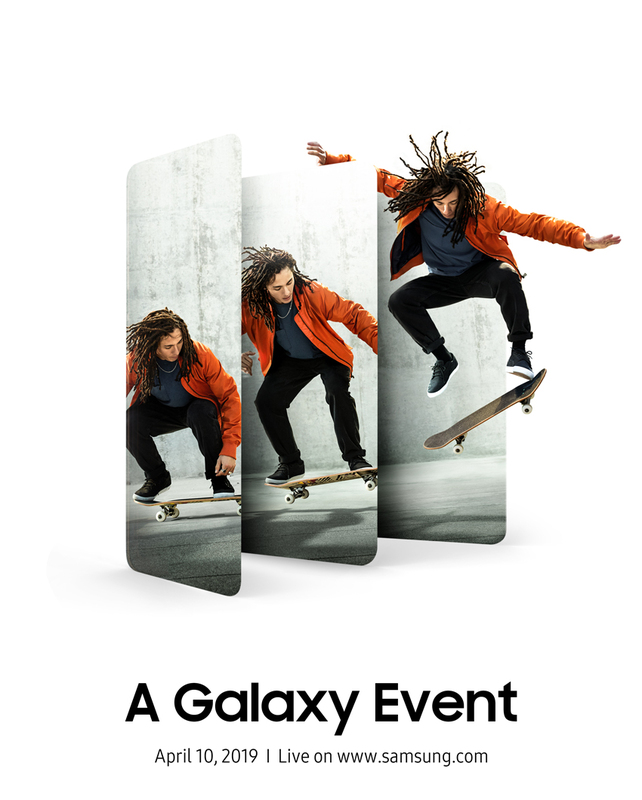 The Galaxy A event is taking place on 10th April 2019 across three locations – Bangkok, Milan, and Sao Paulo. 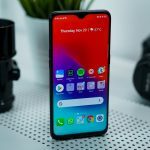 The previous Galaxy A Unpacked event took place in Kuala Lumpur where they officially announce the Galaxy A7 and the Galaxy A9. As usual, the event will be streamed live on the official Samsung website. 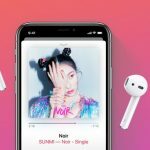 Face to face conversations through a smartphone isn’t entirely new so it is interesting to see how would Samsung change the way we share moments live. 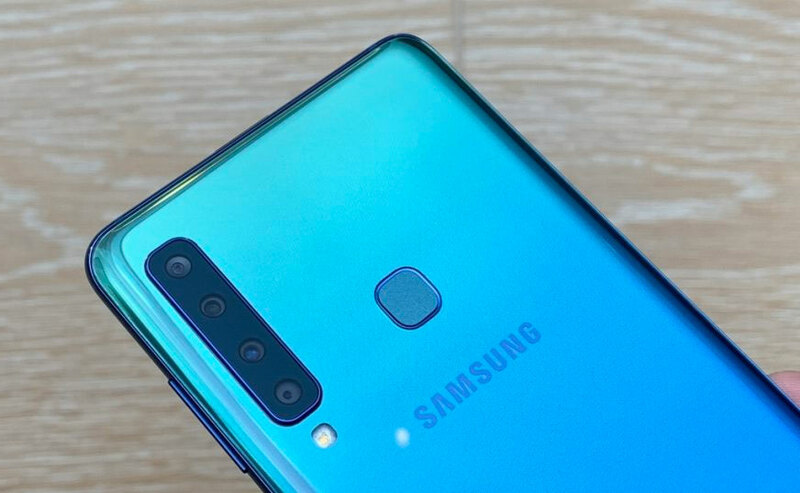 On the previous Galaxy A event, they talked about having 4X the fun which turned out to be their quad-camera setup on the Galaxy A9. 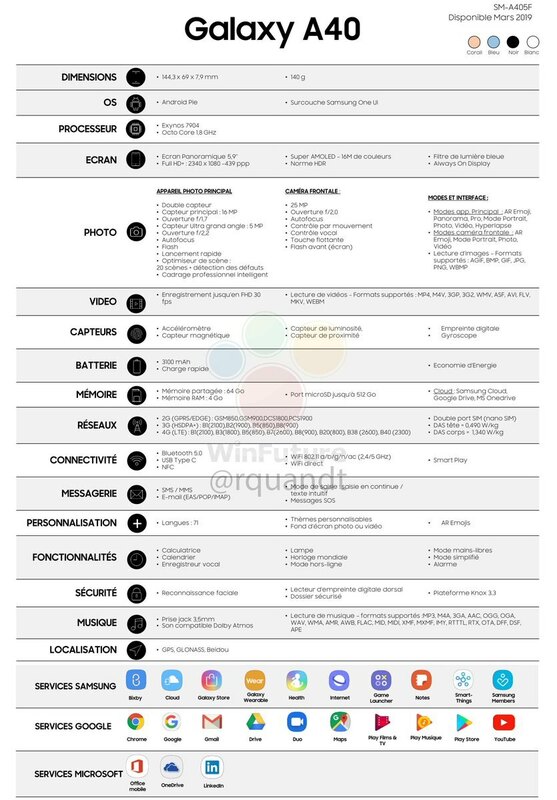 From the image above, it appears that Samsung could be introducing three new smartphones. So what could it be? 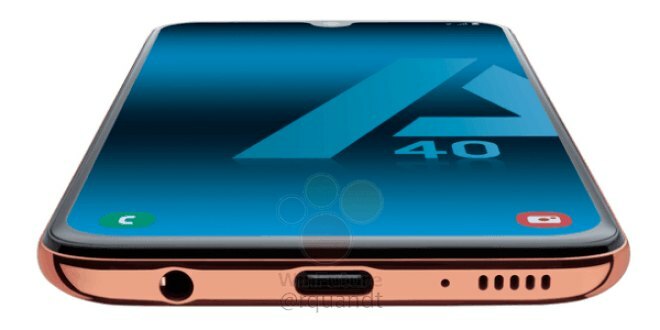 According to serial leakster Roland Quandt, there’s an upcoming Samsung Galaxy A40 that comes with a dual-camera setup. 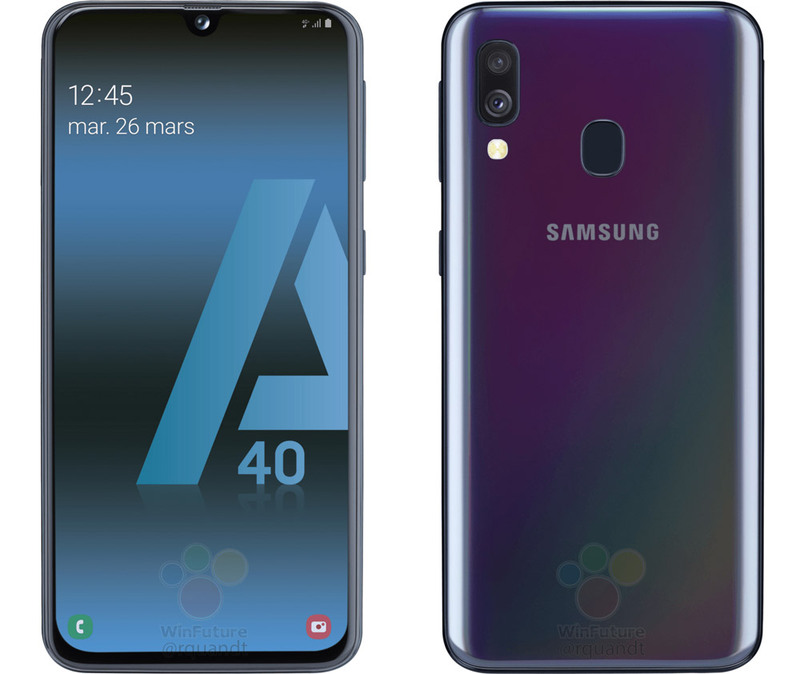 Despite having a larger model number than the Galaxy A30, the A40 is said to come with a 5.7″ Infinity-U display that has a tiny notch at the top. According to Roland’s source, the device runs on Exynos 7885 processor with 4GB of RAM and 64GB of storage. 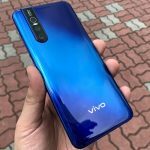 Similar to the current A30 and A50, it still retains a 4,000mAh battery which charges via USB-C. It is expected to come in Black, Blue, Coral and White with a retail price tag of 250 EUR (about RM1,155) in Europe. 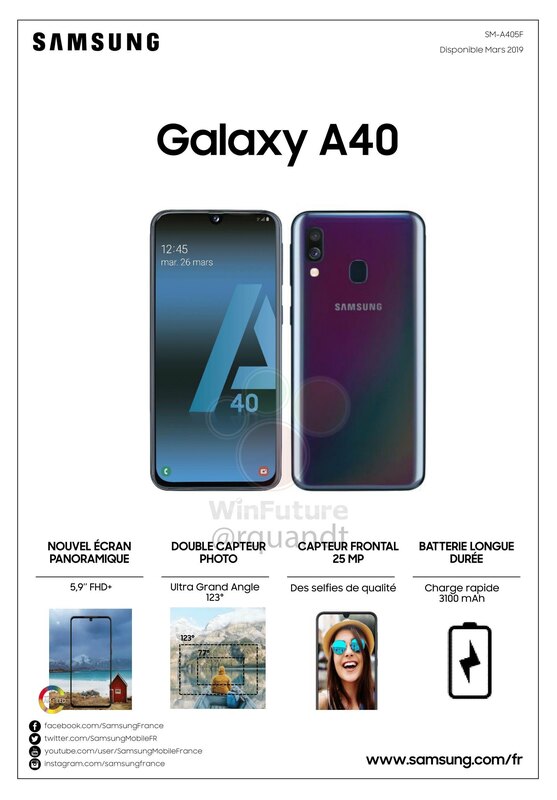 UPDATE: The full Galaxy A40 specs is now revealed. According to the spec sheet, it gets a 5.9″ Super AMOLED display that pushes a Full HD+ resolution. It runs on an Exynos 7904 processor like the Galaxy A30 and it has 4GB RAM and 64GB of storage. 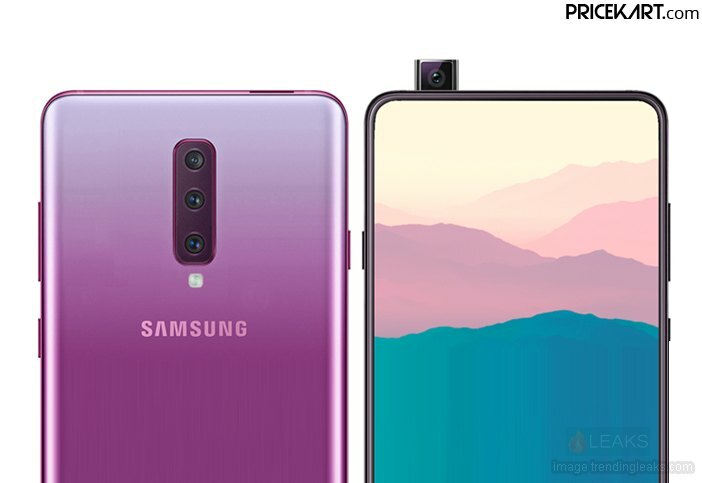 The Galaxy A40 is listed with a 25MP f/2.0 selfie camera and a 16MP + 5MP ultra-wide-angle dual-camera setup for the rear. 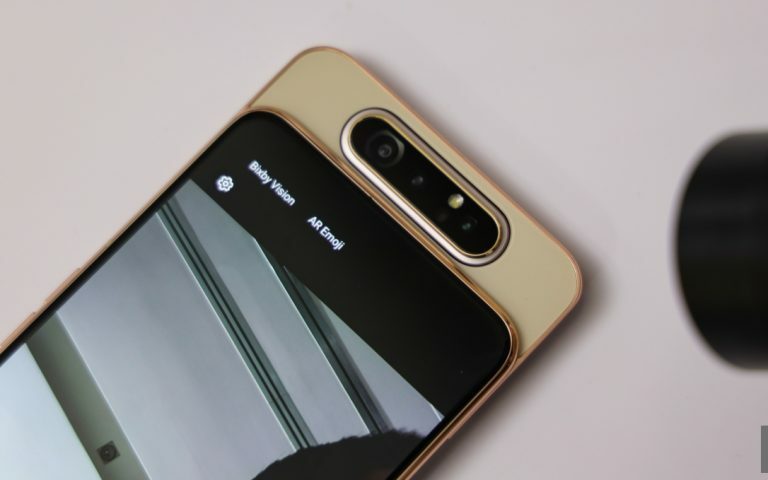 Surprisingly, the battery is only 3,100mAh and it has fast charging via USB-C.
Another device that’s rumoured is the Galaxy A90 and it is speculated to come with a pop-up selfie camera. 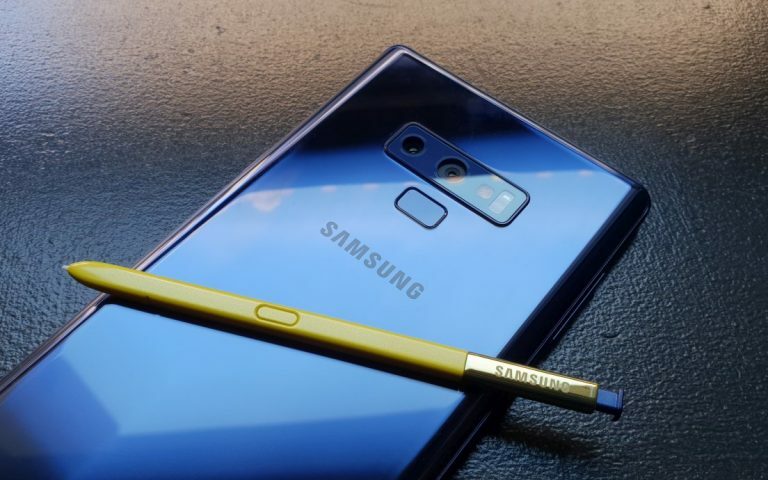 If Samsung indeed is taking this pop-up approach, it will be their first device to feature a new Infinity Display that’s free from punch-holes and notches. 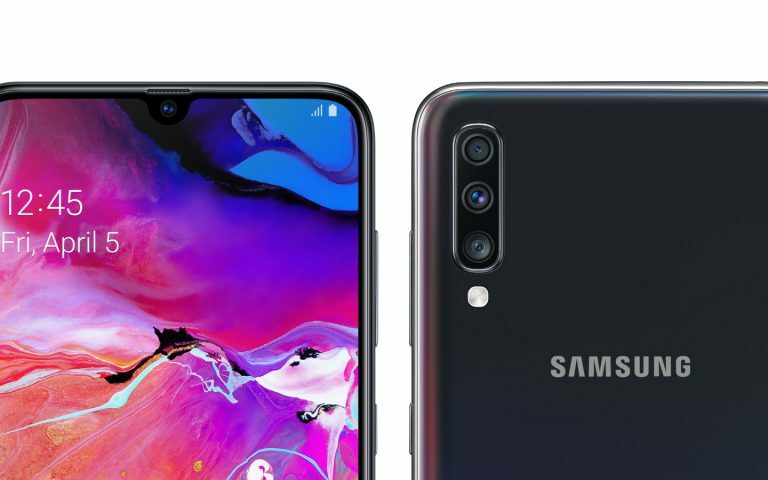 There’s hardly any details on the specs yet but the Galaxy A90 model was spotted on Samsung’s US website. 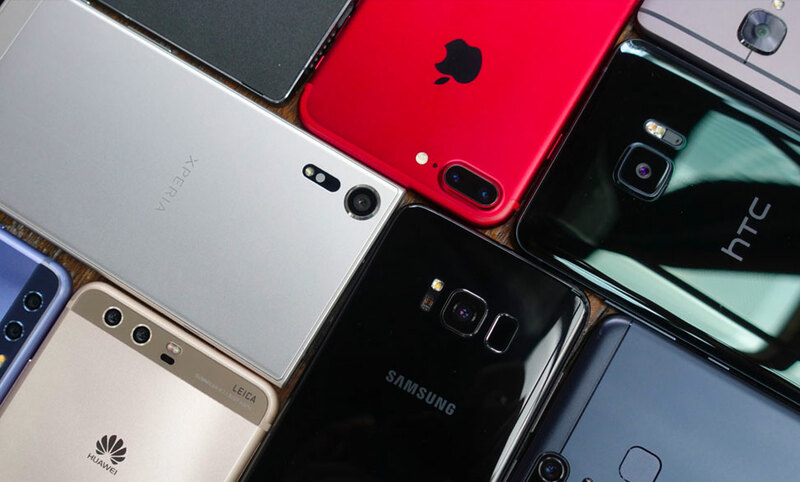 Looking at the current lineup of the Galaxy M and Galaxy A, it appears that Samsung is getting more competitive by offering more value packed smartphones at a much lower price point. 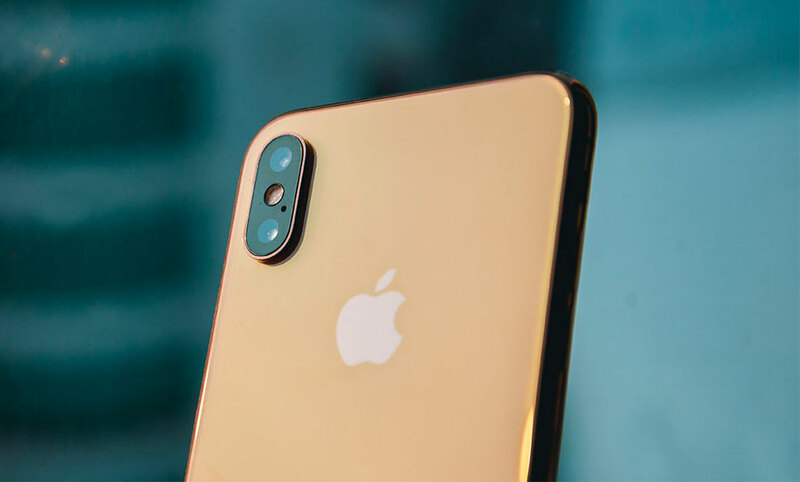 You can expect the new devices to feature a large Full HD+ display, at least 4,000mAh battery and a USB-C port. We hope that Samsung would include Samsung Pay and it would be even better if they add IP68 dust and water resistance as well. 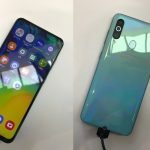 The Samsung Galaxy M20 with a 5,000mAh battery has arrived in Malaysia.